AS Monaco is having a great run early in its first 7DAYS EuroCup season. Not only has the team qualified for the Top 16, but managed to do it as the top-ranked team in Group A. On Wednesday, Monaco stopped Galatasaray's wild fourth-quarter comeback to down the Turkish powerhouse 76-71. It was Monaco's third consecutive win in Group A, its sixth in seven games and mathematically eliminated Galatasaray, the 2016 EuroCup champion, from the competition. Monaco made some EuroCup history, too, becoming the best newcomer in the competition in a while. 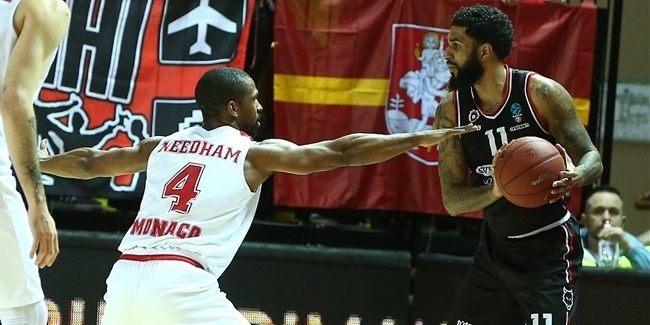 Roca Team is the first EuroCup newcomer to finish first in its regular season group in five years. Back in the 2013-14 season, EuroCup newcomers Union Olimpija Ljubljana and Nizhny Novgorod both finished atop their respective regular season groups. Against Galatasaray, second-chance opportunities and two-point shooting percentage made the difference in the game. Monaco outrebounded Galatasaray 33-26, including 11 offensive boards. Monaco hit 23 of 38 two-point shots (60.5%) and Galatasaray made just 15 of 33 shots inside the arc (45.5%). Monaco lost Yak Ouattara early in the game, but Sergii Gladyr stepped up big. 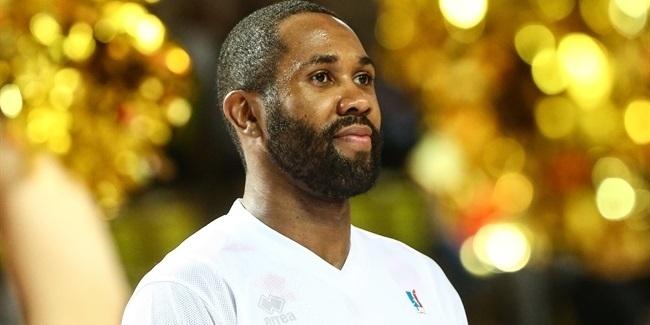 In his first game with Monaco this season - he had played for the team in the previous three years, Gladyr had back-to-back triples to cap a decisive 19-5 third-quarter run that eventually allowed Monaco to win the game. Monaco already knows the identity of one of its opponents in Top 16 Group E (Rytas Vilnius) and is waiting for the other two, which will be revealed at the end of this phase. 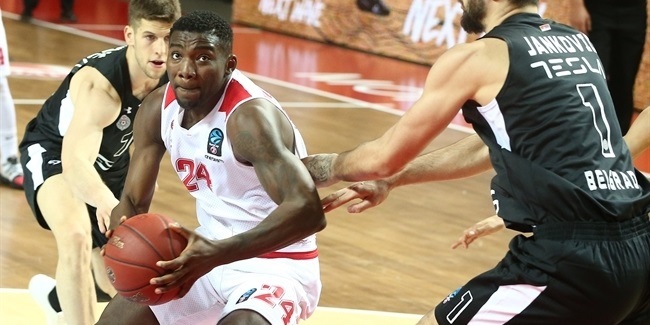 Roca Team plans to keep making noise in the 2018-19 EuroCup.